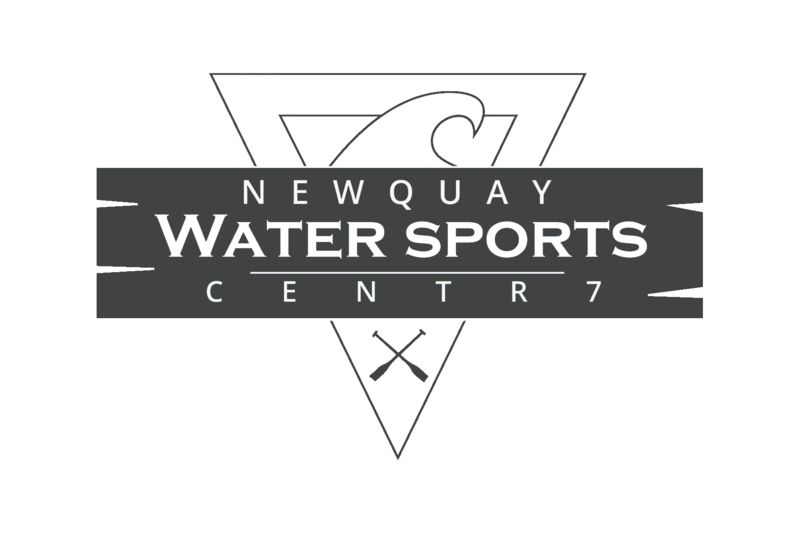 Newquay Watersports Training centre offers unique training experience, empowering all to achieve and exceed personal goals. Priding ourselves on Excellence we aim to facilitate you to become Rescue professionals, exceeding the expectations of the entire SLSGB robust exam syllabus. We expect 110% dedication from all candidates, in order to achieve their full potential. Get ready for summer with our SLSGB Lifeguard courses and refresher courses. To be eligible to partake in the water activities all participants must achieve 400m in less than 9:30min prior to the course start date. This will be examined prior to and on the first day of the course. Multiple trainers with a wealth of international experience supporting a real life approach, built upon day to day routines and scenarios. The Internationally recognised SLSGB surf Lifeguard Award is the most respected/ robust syllabus and assessment criteria in the UK. Evidenced by no less than 8 hours greater guided learning than other institutions, the most up to date resources and instructor annual governance updates. 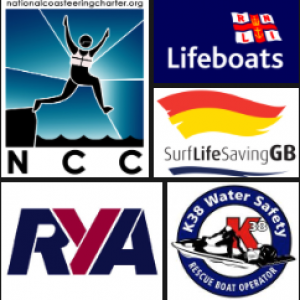 This is the preferred award for Beach lifeguards locally as well as event water safety providers and is a prerequisite for working as a beach lifeguard for the RNLI or Local Authority Lifeguard service and for National Surfing Instructor Awards. Exceling in skills for real life emergencies. Our trainers are passionate and dedicated in being the best, continually striving for improvement. We are at the forefront of equipment development inspired by extensive first-hand experience. See lifeguarding through different eyes! 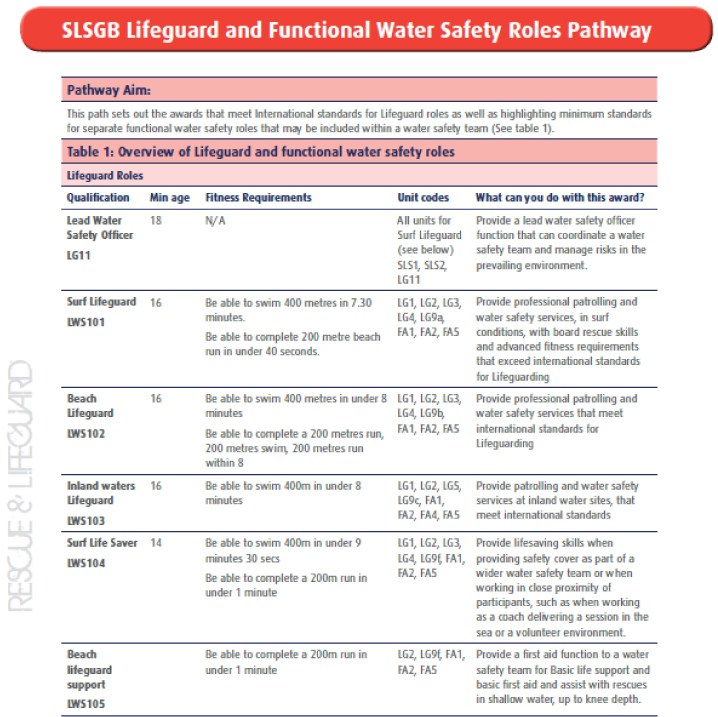 There are several different Beach Lifeguard awards/ qualifications based around the same syllabus requiring participants to achieve different physical assessments (400m timed swims/ 200m beach run). Post course Personal development plan, Access to equipment 7 days a week. Accommodation from our Partners, contact us for more information.